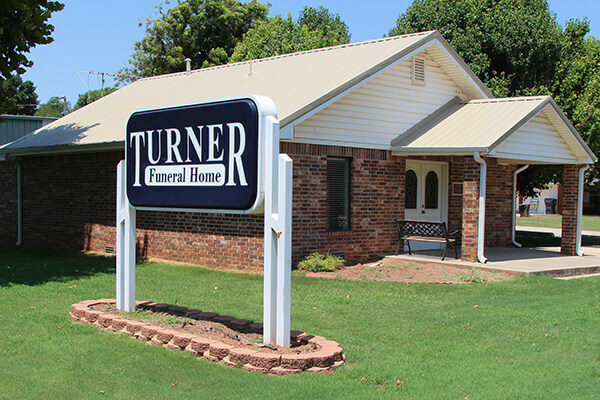 Turner Funeral Home is recognized as one of Oklahoma's finest funeral home facilities. We are proud to have been one of the first funeral homes to comply with the Americans With Disabilities Act. All areas of the building are accessible to wheelchairs and the handicapped.